TOP looking super adorable<3. . HD Wallpaper and background images in the Choi Seung Hyun club. 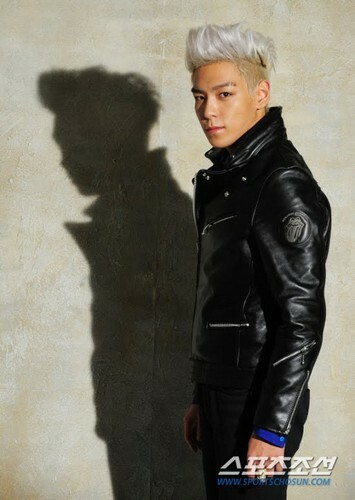 This Choi Seung Hyun photo might contain well dressed person, suit, pants suit, pantsuit, hip boot, and thigh boot.